Our experienced air brokers can help you find the right solution for your shipping needs. 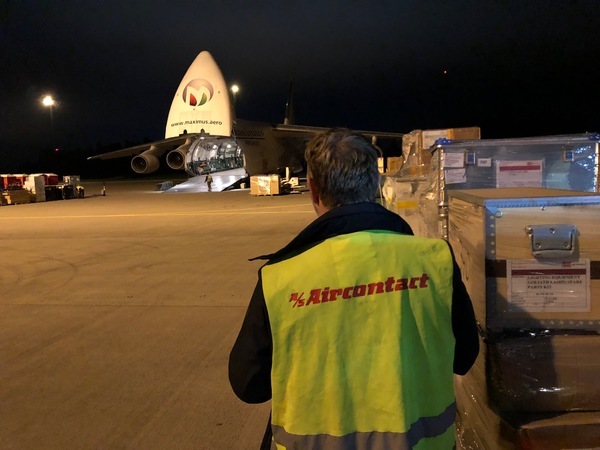 Aircontact arranges cargo flights for a large number of industries, ranging from oil and gas to the automobile and seafood industries. 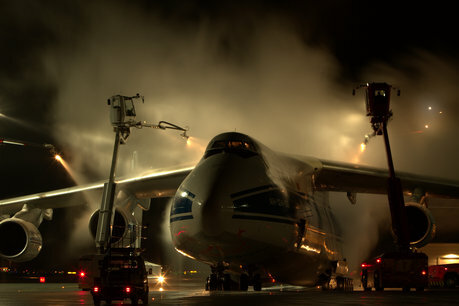 We also arrange cargo flights for humanitarian emergencies and defence equipment. No assignment is too big or too small for us. Aircontact has arranged cargo charters since 1962. If you need to transport your freight quickly and safely from A to B, our experienced air brokers can find the right solution. Aircontact arranges cargo flights for a large number of industries, ranging from oil and gas to the automobile and seafood industries. We also arrange cargo flights for humanitarian emergencies and defence equipment. No assignment is too big or too small for us. Aircontact air brokers are available 24 hours a day, seven days a week. We are always ready to use our wide network of contacts to find a solution that suits your needs.